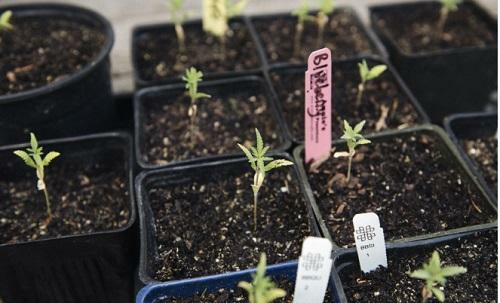 There are two ways to begin growing a cannabis plant. The first is from seed and the second is from a clone. As my Green Thumb gardening project unfolds — growing marijuana for the first time, in my East Bay backyard — I’ll start in here with the lessons I’ve been learning about seeds.